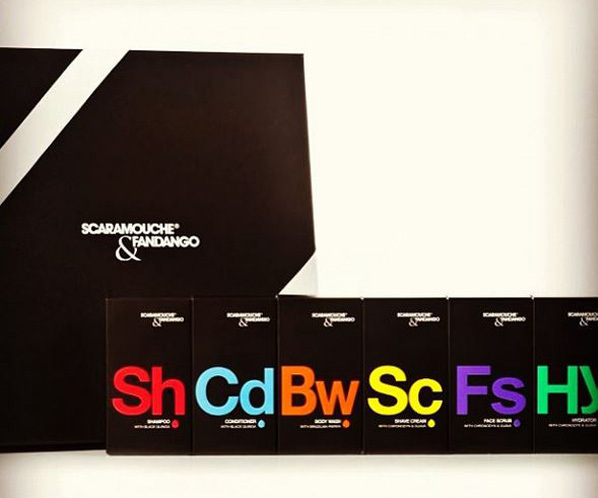 Scaramouche & Fandango is a new company with a fantastic name. They focus on young, sporty and energetic men in a simple and straightforward way and at an accessible price. Check out the Scaramouche & Fandango video.